Subtitles | I'm hard of hearing, so what? 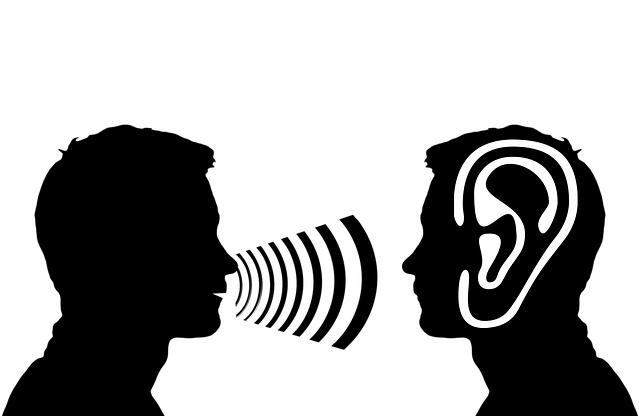 Subtitles – I'm hard of hearing, so what? Since sudden deterioration of my hearing loss in 2007, I have become more reliant on subtitling. Fortunately, more and more TV programs subtitle their programmes. Most important for me is the weather forecast and the news. Because the topic quickly moves from one to the next, I have to pay attention in order to not lose the context. That’s where subtitles are quite welcome. In my opinion though, the quality of the subtitling could use some work. In live interviews for example, there is the warning that “live captioning can contain errors”, but I thing it should be, “the live caption will contain errors“… In some cases the interview is already almost over when the captioning begins. And there are many mistakes included. Good, honesty is honesty when I combine tone and subtitling, that that is usually enough for me and the people who do the subtitling are doing their best. Sometimes the captioning is quite strange. My husband and I used to watch the BBC TV Show Stand up Comedian. In stand up comedy, the comedians usually talk really fast and so good timing is very important. There is some subtitling, but often too late or too early. It sometimes happened that my husband would start laughing on the couch next to me and I would only start laughing a few minutes later since the joke was captioned by then. This also happened with the car program Top Gear, where the subtitling was shown before the sentences were spoken by the moderator. Confusing no? When there is no subtitling, things gets tougher. There are foreign shows such as Animal Planet, occasionally the Cat Whisperer where the original voices can still be heard in the background when the German dubber is speaking. Two things, the original voices are unintelligible since they are too faint and one barely understands the dubber because there are other voices in the background. In such and similar cases I use a device with my hearing aid. This device, designed only for my hearing aid brand and not for other brands is connected to the TV through a receiver and I can hear the sound of the TV directly in my hearing aid (through T-coil with aid of a Streamer). This usually works very well. However if speakers and lecturers speak fast and unintelligibly, then nothing works anymore. I therefore hope that my next hearing aid will be from the same brand so that I do not have to buy a new device. However since I am quite satisfied with my current set, that should not be a problem.